The newly launched iPhone 5 is the talk of the town – especially its design. As expected it is thinner and lighter than the previous generation. This beautifully designed iPhone 5 definitely needs some cool new cases and covers for it. Cover and cases have now become something more than a utility to protect your iPhone – they have become a style statement. The more interesting your cover is, the cooler you are!This iPhone boasts a 4 inch display and this thing makes it a bit longer. This thing still gives you the ease of use of using it with one hand. iPhone cover let you express yourself and your choices; and show your personality. A plethora of iPhone cases and covers is available out there, different from one and another and in different price ranges. Some are extremely expensive, while others are quite cheap. But all this doesn’t matter a lot, all that matters is its design and the material it is made from, so it will be able to give the necessary protection to your iPhone. So today we have a list of some of the coolest and most amazing iPhone 5 cases and covers available out there which can be used by anyone to personalize their iPhone 5 with. These are not only beautiful and interesting but also very practical. So check them out! I really like the leather cases for the iPhone, and the fact that they can double as a wallet. 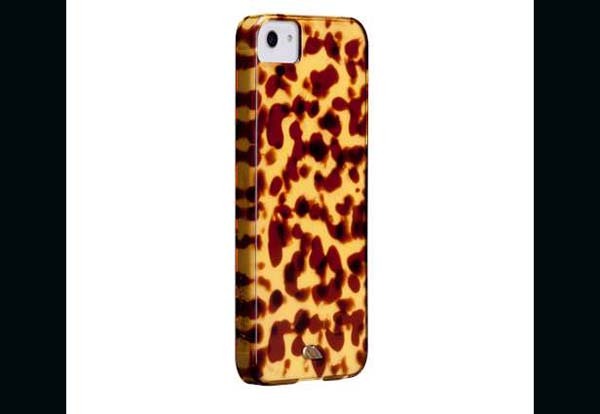 Have you seen the transformer case for the iPhone 4? I’ve seen it called a lot of different things, but I wonder if they are going to make it for the iPhone 5. I haven’t found it yet. I like the post! These are really beautiful iPhone 5 case covers! I personally like the Special 3D Diamond Protector Case and the Pearl Pink Full Diamond Case, both are less than $15, so that’s a great deal for me. Thanks for sharing! 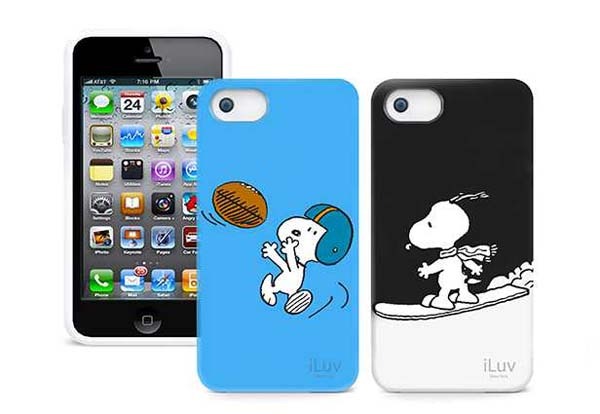 These guys have some cool cases and are stocking the iPhone 5 cases in a week or so. Nice collection. All cases are beautiful and unique.